Find Ford enthusiast clubs all over the map! 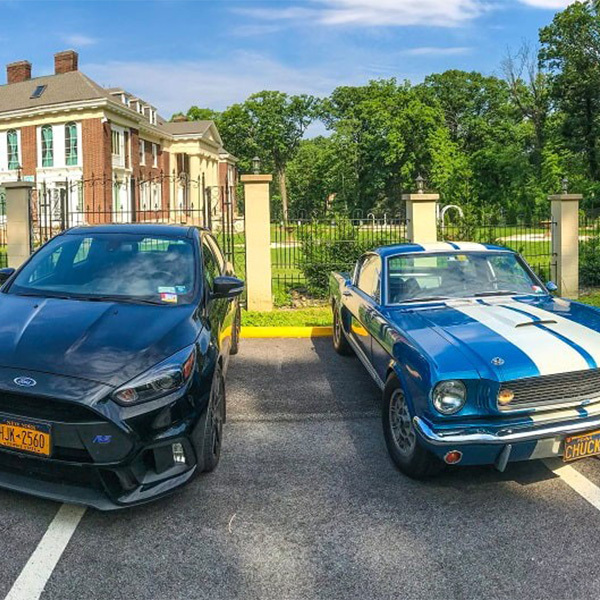 Ford heritage and excitement runs deep across the country, and around the world. Find like-minded groups here. 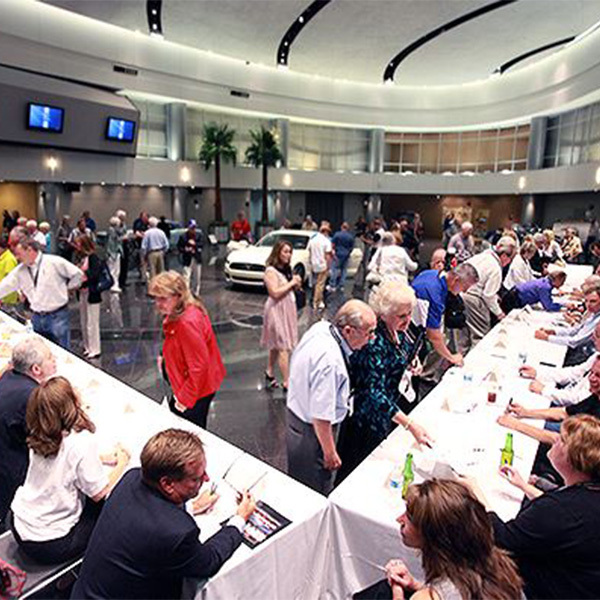 Get your Ford car club on the map! 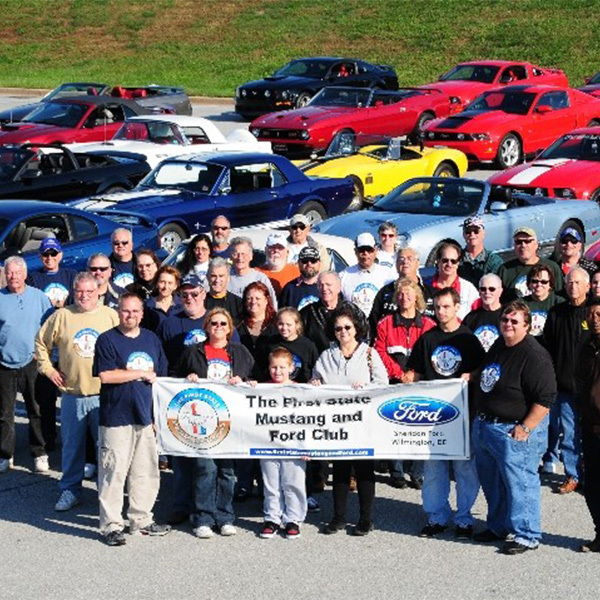 We want the world to know about your Ford car club. Start by registering it here. 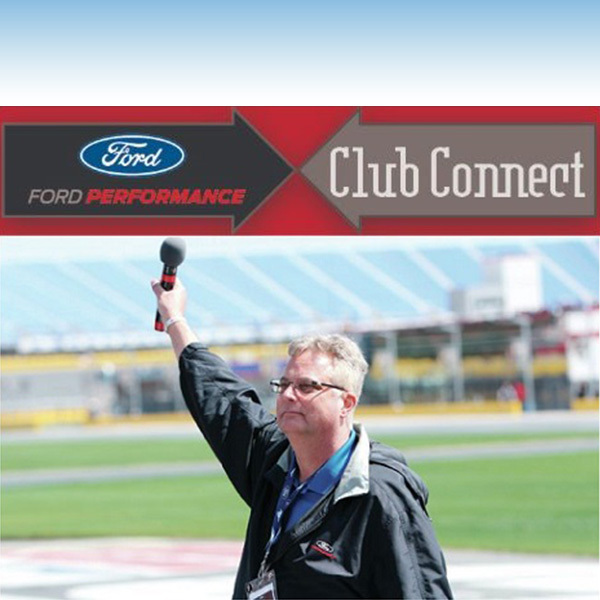 Get your club connected to fellow members and with Ford by signing up for our Club Web Site Template & Hosting Service that covers your club needs, plus your Facebook page and a fresh Ford News feed each week! Ford Performance, Ford Performance Parts, Ford Outreach, and Ford clubs are attending events all year throughout the country. 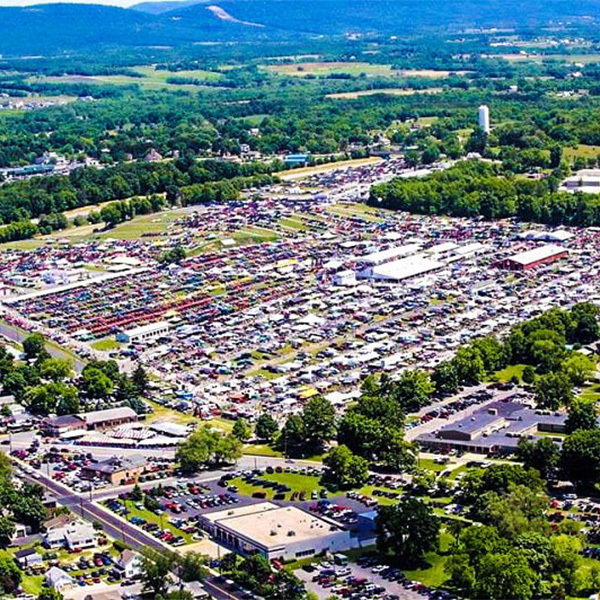 Find the Ford shows here. 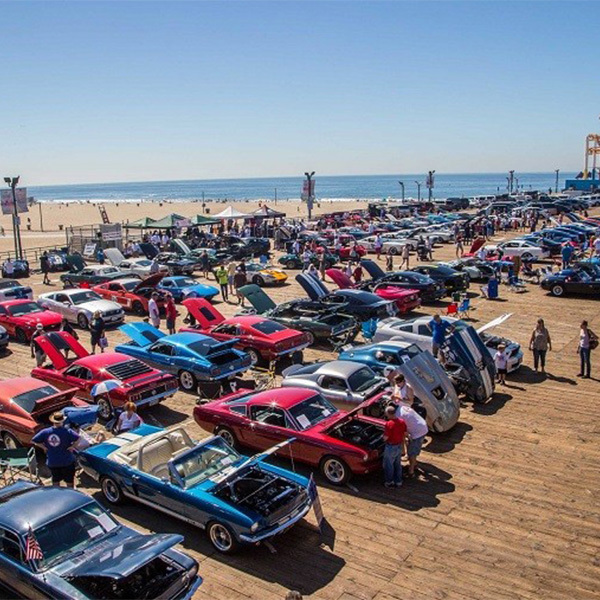 Get the low down on the biggest events, and cruise-ins coming up in What’s Happening. Connect with the Ford enthusiast world via FordPerformance.com, where you’ll find the inside stories on Ford people, events and places plus unique Ford club content that you can't find anywhere else on the Web.